Does Bigfoot exist in Red Dead Redemption 2? Yes, but the mythical beast isn't very easy to find, and thus you could wind up missing it during any given playthrough. If you've spent any time exploring Red Dead Redemption 2's vast open-world, you may have come across different sets of old skeletal parts of what appears to be the remains of a Sasquatch, or as it is commonly known in American folklore, Bigfoot. As you may know, in the game, there are quite a few mythical phenomena teased, as well as mythical creatures. At first, players couldn't tell if this was just lore building, a teasing easter egg, or a hint that there's a Bigfoot out there in the world to find. Luckily, it's the latter. 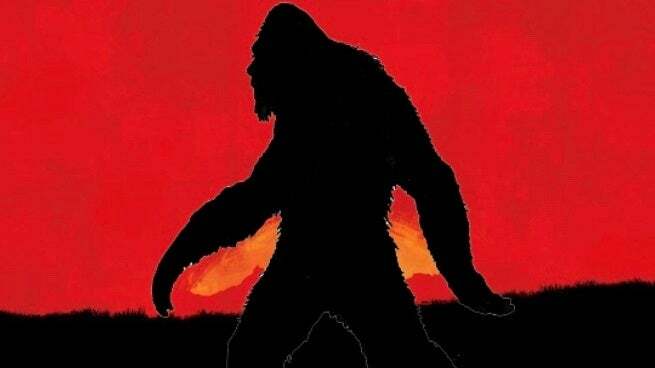 That's right, you can find Bigfoot in Red Dead Redemption 2, but it isn't a very straightforward process. What you need to do is first collect over 30 different compendium entries for animals. Once you do this, ride over to Caulmet Ravine, which is located east of the Wapiti Reservation. From here, head to the west side of the ravine until you see a flock of birds close to the water. Once you get close enough to said birds, they will fly off together. Follow them. After a little bit, they'll lead you to a remote cave. Once at the cave, which you can't enter, you'll hear a voice echo out. This is Bigfoot. You can converse with the mythical beast, who will reveal why it's in hiding. Once the conversation is over, you can return another time to continue the chat. However, while you can talk to Bigfoot, you will actually never see him in the game. It's worth noting that not every player is convinced this is Bigfoot. The skeletal remains easter egg may possible be referring to the Nephilim, giants from Biblical lore that were similar to humans, but 12-16 feet tall. Meanwhile, the conversation with Bigfoot may actually be a reference to Homer's The Odyssey. At this point though, it isn't clear. The Internet seems to be leaning Bigfoot, but I guess we'll never know with complete certainty until Rockstar Games chimes in, which it wont. Red Dead Redemption 2 is available for PlayStation 4 and Xbox One. For more news and coverage on the critically-acclaimed open-world western, click here.